There was something about the colour of the Kimberley sky that gave Free a shiver of joy every time she drove home to Paterson Downs. 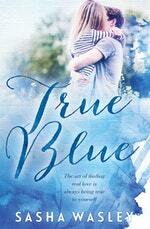 It was a rare, extraordinary shade of blue. How could anything be so bright, pure and perfect? She memorised the hue, trying to lock it away in her mind so she could reproduce it on canvas. She’d never once succeeded, not in a decade of painting. Below her ran the Herne River, rimmed with dark red like a sorrowful eye reflecting the world above. Free lined up her phone and snapped three photos, then swiped back to review them. Two were not particularly interesting, but the other had caught a flare of sunlight in the ripple of water over a rock – a strobe-flash on the river’s blue surface. Free climbed the riverbank and hopped back into her car. She sat on the side of the road for a couple of minutes while she uploaded the photo to Instagram and tapped out a caption. 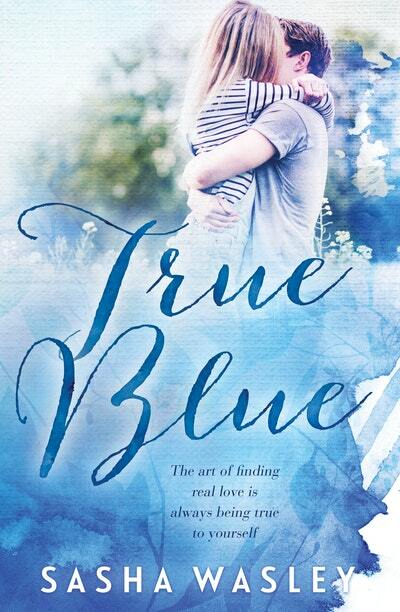 Love True Blue? Subscribe to Read More to find out about similar books.